The most exciting course out of all these, and one which shows great potential for future use is Python training course. Python is a powerful, multipurpose programming language. Python dates back to the late 1980’s when it was conceived by Guido Van Rossum in Netherlands. The only issue with the language was that it was only compatible with the Amoeba operating system. It came into mainstream implementation in 1989. In the year 2013, Python became the most popular programming language to be used across the globe, overtaking Java, C# etc. which were the favorites up until then. 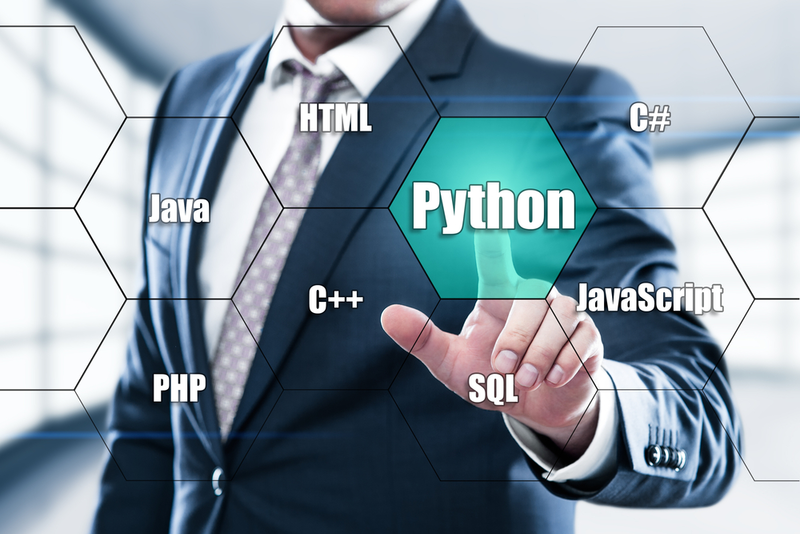 What makes Python so popular is that it can handle data analysis and data mining. Data analysis is key to any successful company. Data analysis organizes and presents data into useful information that provides context for the data. Simplifying codes is extremely important and Python allows users to do just that by allowing English keywords rather than punctuations. The large and robust standard library allows the user to choose from a wide range of modules according to their specific needs. Python allows the use of various web frameworks such as Cherrypy, Flask, Bottle, Pyramid and Django. This helps in lowering the development costs significantly. The major issue faced by Python users was the compatibility issue. It only used to run on the Amoeba operating system. As of now, the compatibility issue has been taken care of and Python runs on almost all operating systems. Python is extremely fast and reliable. 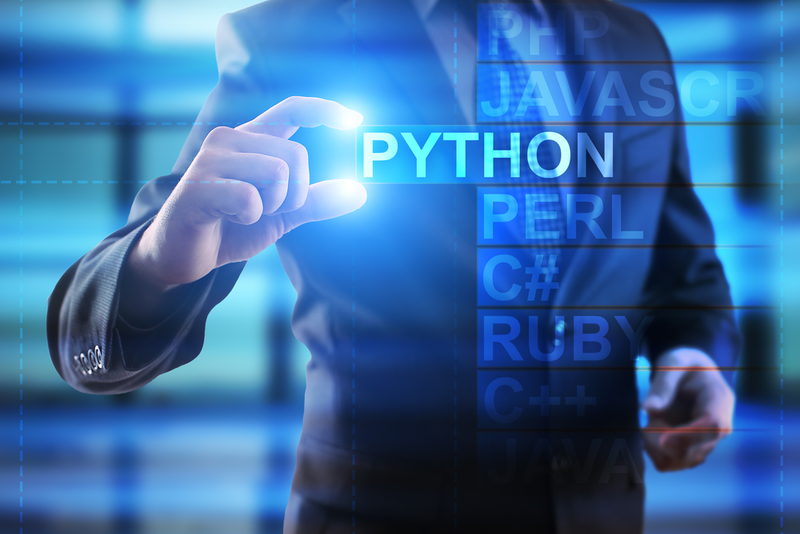 Python users have seen a remarkable increase in efficiency when compared to other programming languages. D-Link Australia switched to Python and noticed an eight – fold increase in its upgrade capacity. As mentioned earlier Python is currently the most popular programming language across the globe. In the current scenario the demand for data scientists and engineers has decreased. 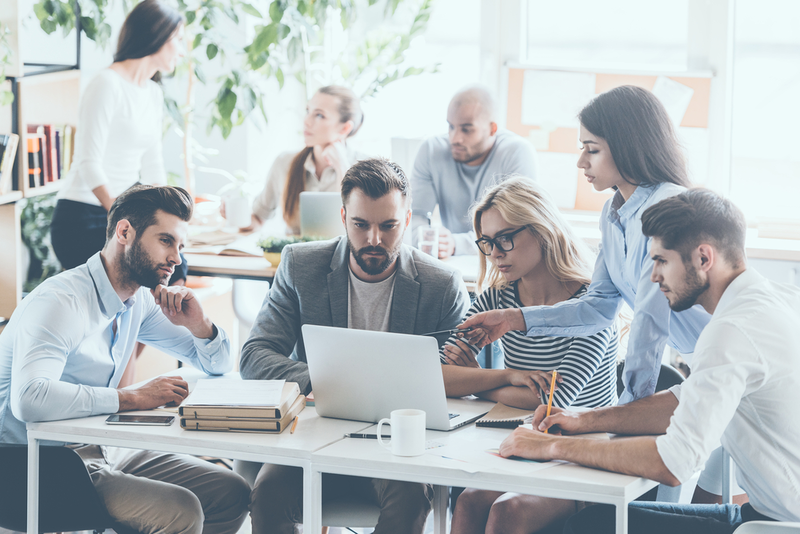 Rather than paying a larger group of people to analyze various values, tabulate it, and visualize it, companies tend to go for a smarter option, which is computerize it. With this it becomes easier to load and save values, reduce errors and more importantly cut costs. Python being the best program for data analysis is a necessity at the moment for all those who are willing to be data analysts. Proficiency in this language will not only make your work easier but also increase your job opportunities. Regardless, knowledge in at least one programming language is an asset and Python is one to be recommended. ATEES Industrial Training is a prominent training institute which provides learning services to students across the globe. AIT is the perfect platform to carry out academic projects training in the CS/IT and Electronics and management arena. AIT team possesses highly skilled professionals who have significant industrial experience across various software industry. The trainers provide interactive sessions which comprises of project case studies, interview questions and practical classes. AIT offers top of the order education for students looking to kick start their careers. With the latest technologies and highly trained staff AIT assures you the best education you could ask for. The course offered is for a duration of either 3 months or 6 months. Classes will be conducted both on weekdays and weekends. Mock tests and Interview questions are extras that come along with this course. The training includes hands on project exposure in the lab sessions. Lab sessions will be followed along with the theory class. The course contains OOPs concept, Django, URL patterns, and Rest APIS’s. AIT provides job oriented courses as they are the perfect platform to acquire a job after studies. The course is intended for students who are currently studying and those who have completed their higher secondary education, Graduation or Post Graduation.